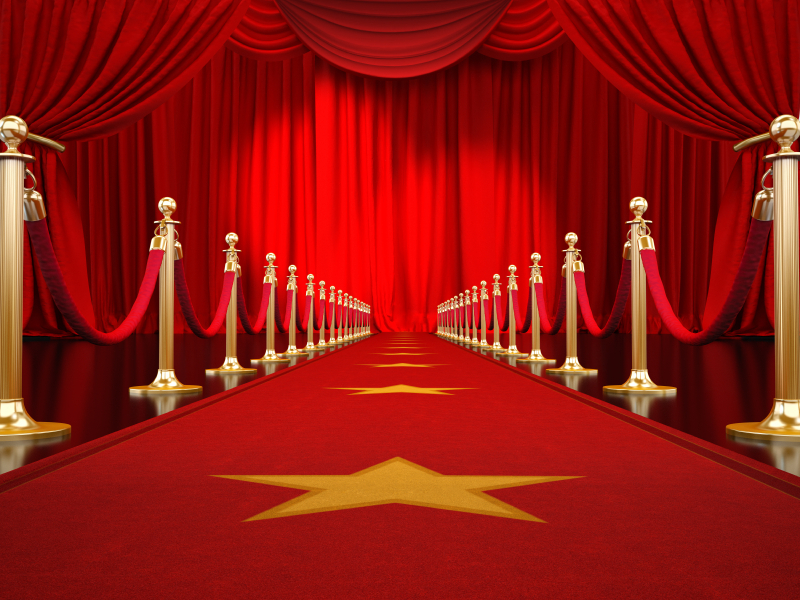 How to Create a Successful Book Launch à la "Academy Awards"
You want a successful book launch right? Well, sitting behind a desk in a bookstore and keeping your fingers crossed that people will show up is not the way. Just like any successful party, it takes planning. And I don’t mean a few e-mails asking your family and friends to show up; no, I’m talking “ACADEMY AWARDS” style planning. Now before you say, “Sonia, that’s ridiculous, I can’t afford that, or that takes too much effort, I’m going to stop you right now. It’s all up to you. Do you want it to be successful or not? If so, just like anything you want in life, it takes effort, and that doesn’t mean it can’t be fun at the same time. So back to the “ACADEMY AWARDS” of book launches. 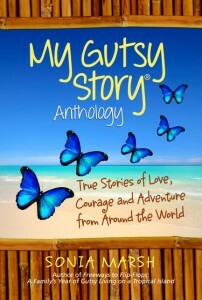 Here’s what I did to launch our first My Gutsy Story® Anthology: True Stories of Love, Courage and Adventure From Around the World, on September 26th, 2013. I’m not an event planner, nor did I hire one. I’m just an ordinary indie author. 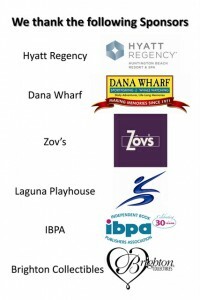 Pick a venue 3-9 months before the event. At first I planned to have it at a beautiful library where many well-known authors have spoken. 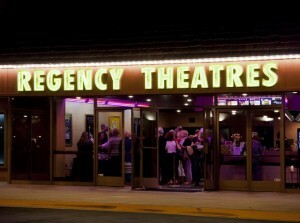 When I got turned down, I found a movie theater. Ask your contacts to help you. It’s surprising how many people are willing to help you if you just ask. Relationships are reciprocal, and if they see you’re willing to help others, they are more inclined to help you. Decide on a theme and use it as a promotional tool for the media. They’re not really interested in a book launch from an unknown author. “Bring Out the Gutsy in You” is what I selected to generate interest. Get a keynote speaker you admire to make a short 15-minute speech. You might be surprised how much easier this is than you think. 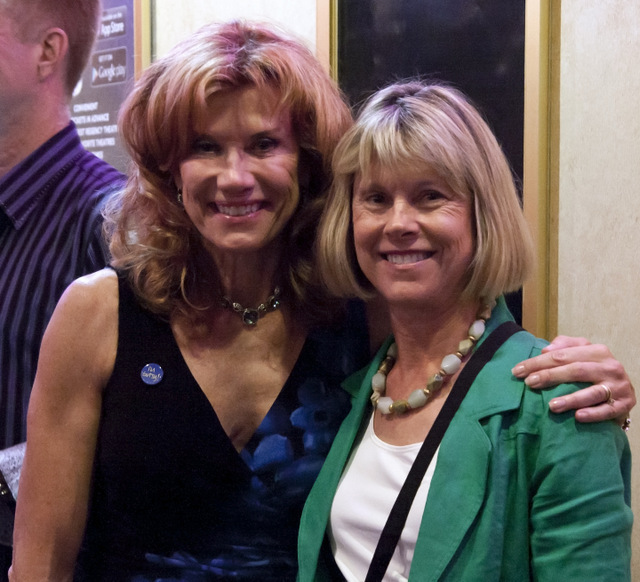 I asked Marybeth Bond, “The Gutsy Traveler” to speak at my event, and she said she would love to help me. 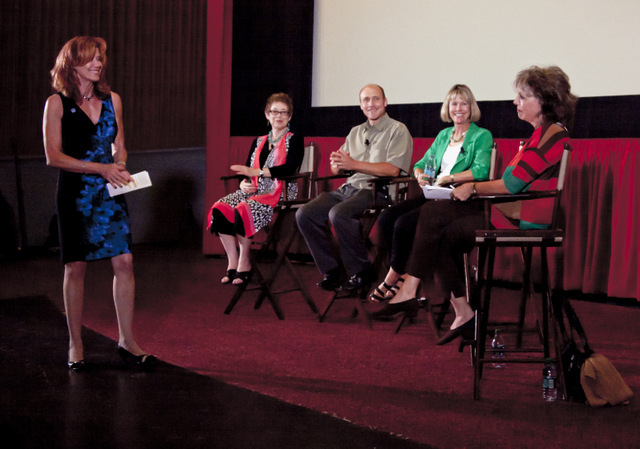 Invite a Panel of authors to add a lively discussion around the theme of your event. It’s easier to do when you launch an Anthology, however, there’s no reason why you can’t do the same with a traditional book launch. The more authors unite, the better for everyone, including your audience. 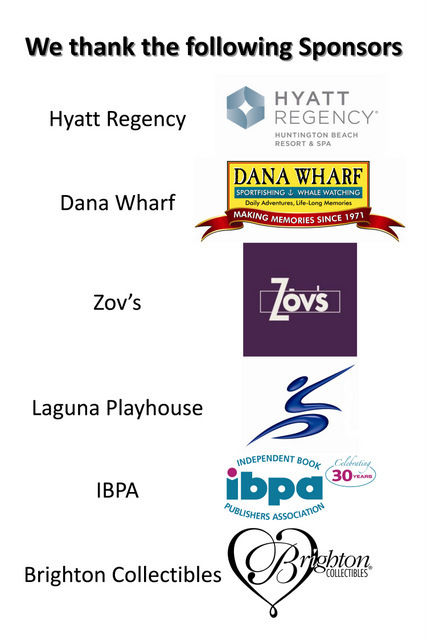 Get sponsors to donate door prizes and create a large poster with their logos to display during the event. When you have a keynote speaker, as well as a panel, it’s easier to get a media buzz started. Donate a % of book sales to a non-profit related to your book/event. This will also help you get media coverage. We donated a % to WomanSage, a non-profit that helps women in transition. 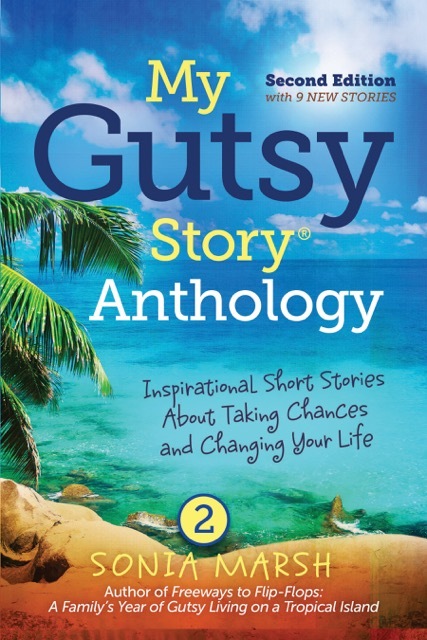 Many of the stories in the My Gutsy Story® Anthology are written by women who have overcome obstacles in their lives. WomanSage helps women in transition, so it was the perfect match. Get a team of friends to volunteers (4-5) and decide on which jobs suit their personality. 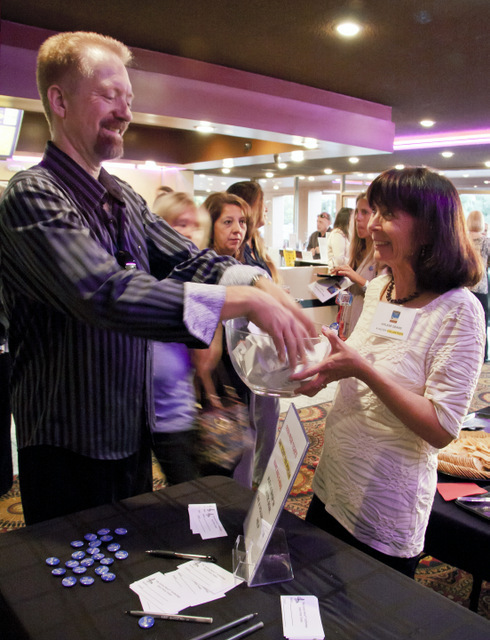 For example, outgoing volunteers can greet your guests. Arlene Deans a volunteer with the door prize tickets. Supersize it, and turn it into an Academy Awards Party. 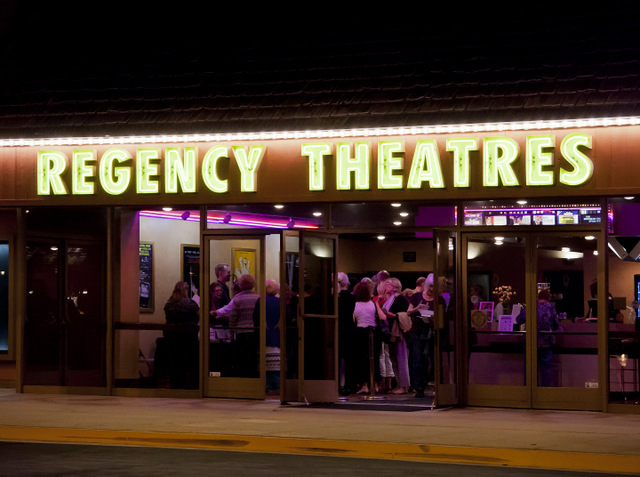 Hire a Professional Film Crew to film the event (See the film excerpt above.) Copies of the DVD 90-minutes with Marybeth Bond and the panel are available for sale for $10.00 + shipping.) 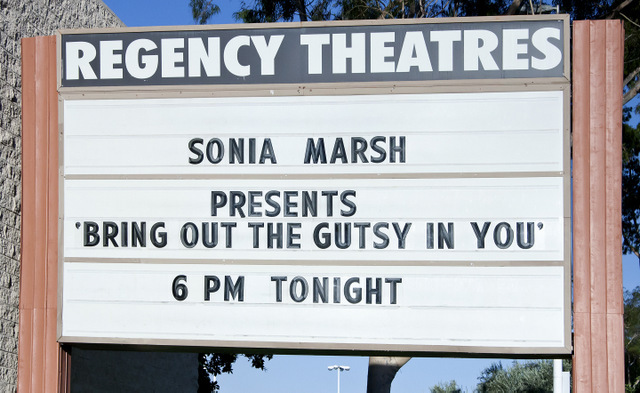 E-mail sonia@soniamarsh .com if you’re interested. 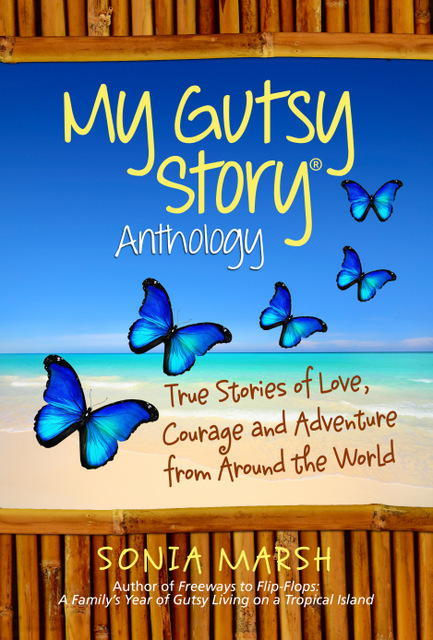 Thanks to popular demand, we plan on doing another event for the launch of our 2nd My Gutsy Story® Anthology: True Stories of Love, Courage and Adventure From Around the World. We encourage all of you to keep submitting your stories if you wish to be considered for publication in the Anthology. 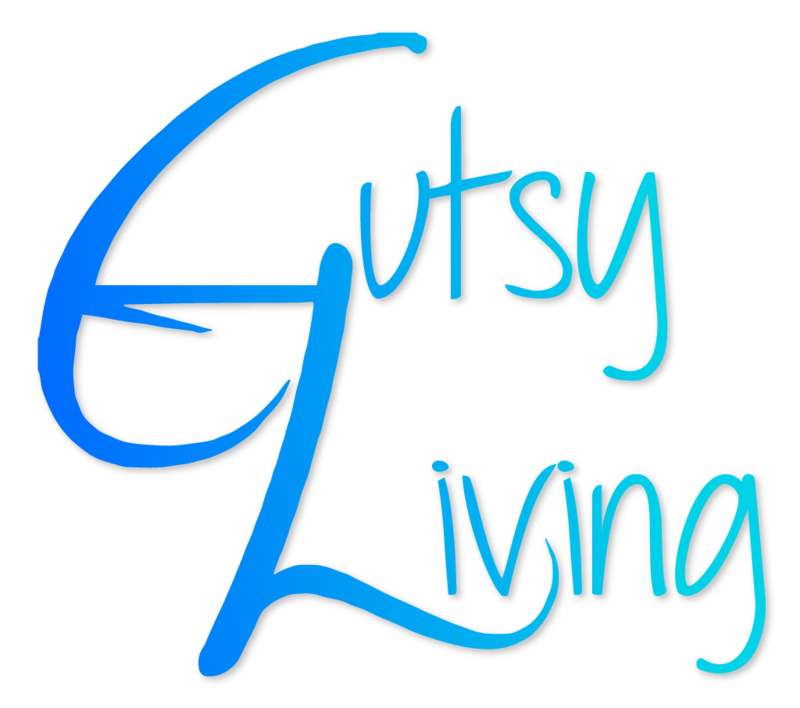 NOW is the time to submit your “My Gutsy Story®” which may be included in our 2nd ANTHOLOGY. Please view our 1st Published Anthology here. 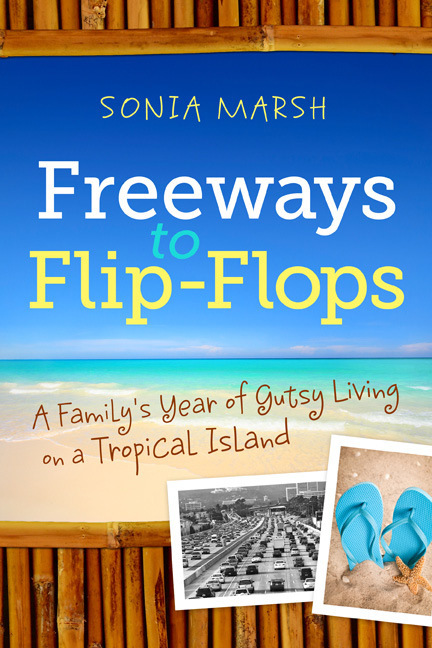 Sonia, You have provided a treasure trove of ideas here about how to do a book launch. Your commitment to excellence has been evident all along the way. The video is wonderful. Now you’ve set the bar for all of us and piqued our interest in your next big event. Congratulations! Thanks for commenting. I have to say, it was thanks to the wonderful panel and Marybeth Bond, that this was a success. All the best to you Kathy when you have your launch. 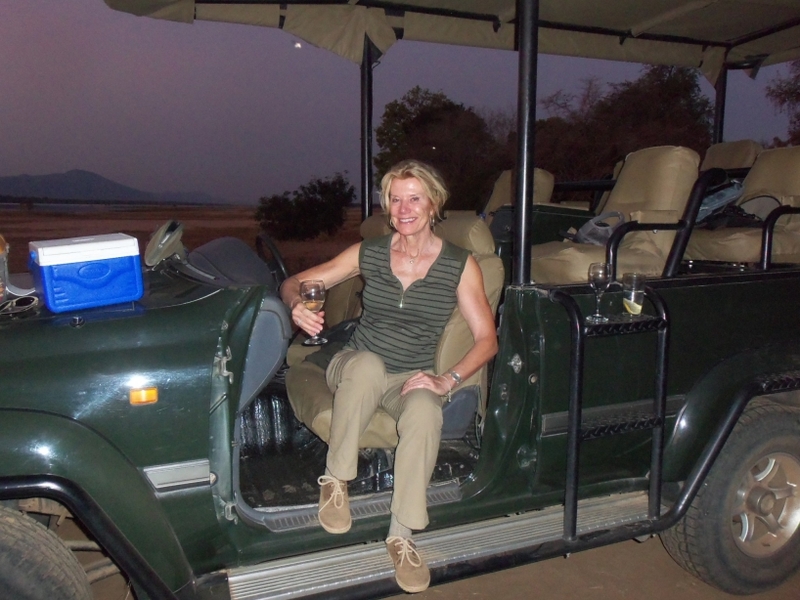 Sonia, once upon a time, in 1980, I heard a quote from Zig Ziglar that stuck in my mind. It’s the only quote from that era that has endured: “If you can’t see very far, go as far as you can see, and when you get there, you’ll see farther.” I’d be surprised if you heard that quote before, but you exemplify its spirit. You keep going and you keep seeing new opportunities. And, best of all, you share what you see. Thank you for that.